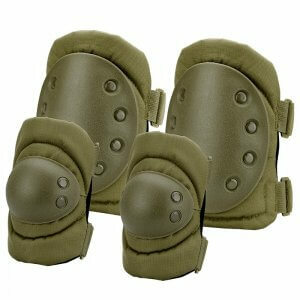 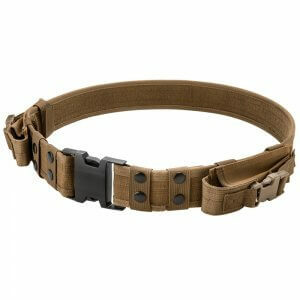 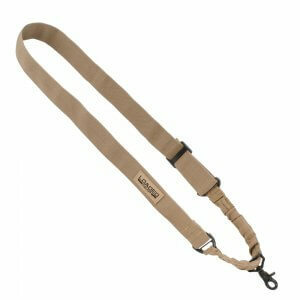 The Loaded Gear CX series of tactical accessories provide a variety of options to add to a tactical loadout. 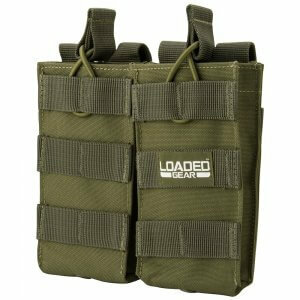 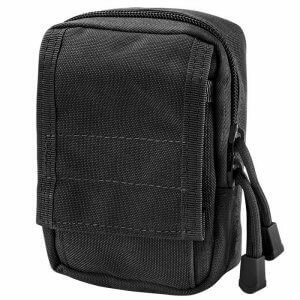 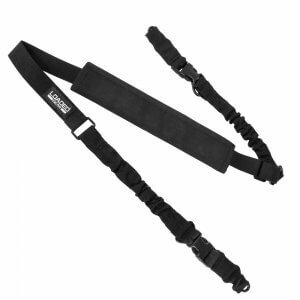 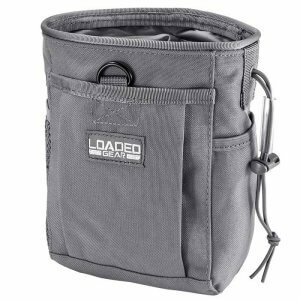 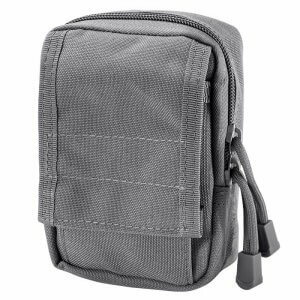 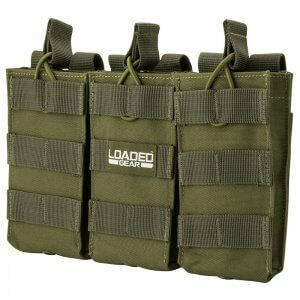 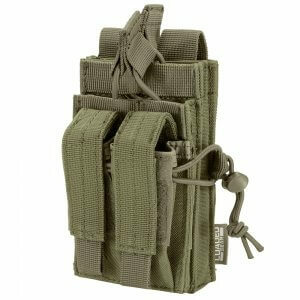 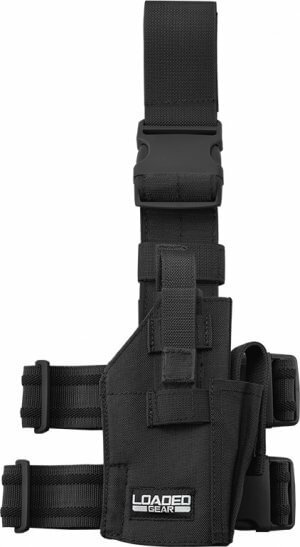 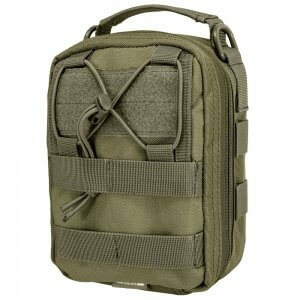 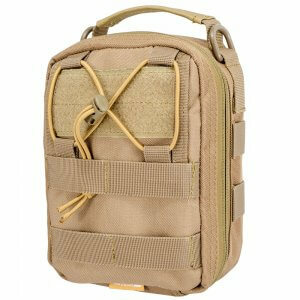 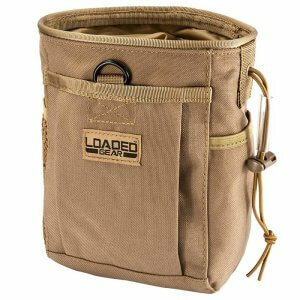 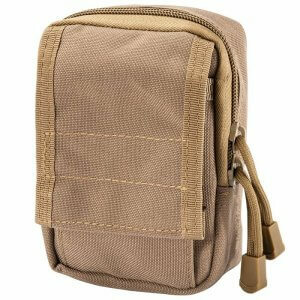 Whether you are looking to store extra rifle magazines, add a sidearm, or sling up a rifle, Loaded Gear has the necessary equipment for any tactical situation. Each Loaded Gear accessory piece comes with three color options and is made from high density ballistic polyester for long-lasting strength and durability. Select Loaded Gear tactical accessories feature MIL-SPEC MOLLE webbing for attaching to larger compatible vests, backpacks, and range bags. Reinforced snap straps weave between the 1 inch wide webbing to provide a secure fit and ensure that the accessories do not fall off. 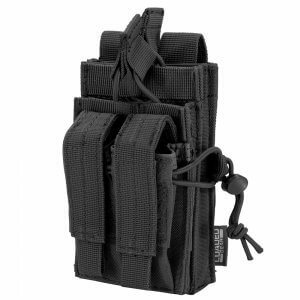 The CX series of accessories are compatible with any other MIL-SPEC MOLLE vest or backpack.